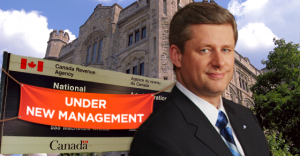 Should the Liberal government halt Stephen Harper’s politically motivated audits of charities? After all – wasn’t it the Liberals who themselves called the audits politically motivated in the first place? Despite announcing last month that Canada Revenue Agency would be “winding down” their program auditing the political activities of charities, National Revenue Minister Diane Lebouthillier says 24 political-activity audits currently underway will continue as planned. Charities can be forgiven if they have trouble seeing the legitimacy of the audits, particularly since the Liberals argued the audits were not independent to begin with. Didn’t sound like much of an “independent” process back then, did it? 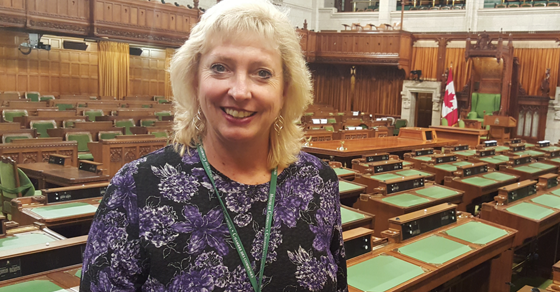 We will allow charities to do their work on behalf of Canadians free from political harassment, and will modernize the rules governing the charitable and not-for profit sectors. This will include clarifying the rules governing “political activity,” with an understanding that charities make an important contribution to public debate and public policy. A new legislative framework to strengthen the sector will emerge from this process. In 2012, the Conservative government budgeted $8 million for CRA to conduct political-activity audits of charities. Under current rules, Charities are permitted to engage in “political activities” so long as they’re “non-partisan,” connected to the “charity’s purpose” and represents no more than 10% of the charity’s activities. Photo: O. Madondo, Jcart1534. Used under Creative Commons license. PMO. While much of the world has been alarmed by Trump’s violent and racially divisive rhetoric, Conservative MP Marilyn Gladu claims one “bright light” in all of this is it shows “freedom of speech” is alive and well.